I have listed a new property at 104 8725 ELM DR in Chilliwack. Wow! 1145 sq ft in this 2 bedroom,2 bathroom 50+ apt building. You will love cooking in this bright newer kitchen with slide-out drawers,tile back splash and lots of cupboards. Very spacious living room and dining area with warm hardwood floors. Windows enclose the sundeck that you can open for the breeze anytime plus another 111 sq ft of living. Large Master bedroom with a 3 pce ensuite and 2 closets! Nice sized main bathroom with a tub/shower and in-suite laundry with lots of storage and even more storage on the same floor. A very well run self managed building with amenities that include an exercise room, sauna, rec room with a pool table and even a library. Quiet and private building with a park beside to take the grandchildren! You can have it all , come and see for yourself. I have listed a new property at 208 9417 NOWELL ST in Chilliwack. Many quaint shops and eateries will soon line the lanes of the Yaletown/gastown of Chilliwack. Awesome new concept and you are only a block away. This 2 bedroom,1 bath condo has over 940 sq ft & 2 storage lockers. Updates: New paint, light fixtures, plugs, switches, hot water tank, baseboard heaters, new carpet in both bedrooms, trim on doors & windows The bathroom is new â?? mirror, vanity, countertop, marble vessel sink, baseboard heater, tile flooring, toilet, a FULL SIZE TILE SURROUND SHOWER! Living/dining/hallway has new laminate/ extra foam underpad and living rm blinds. Updated kitchen boasts tile flooring, double sink, stainless appliances, pull out drawers inside the lower cabinets & standing island. FREE shared laundry. I have sold a property at 205 31549 FRASER WAY S in Abbotsford. 1,442 sq. 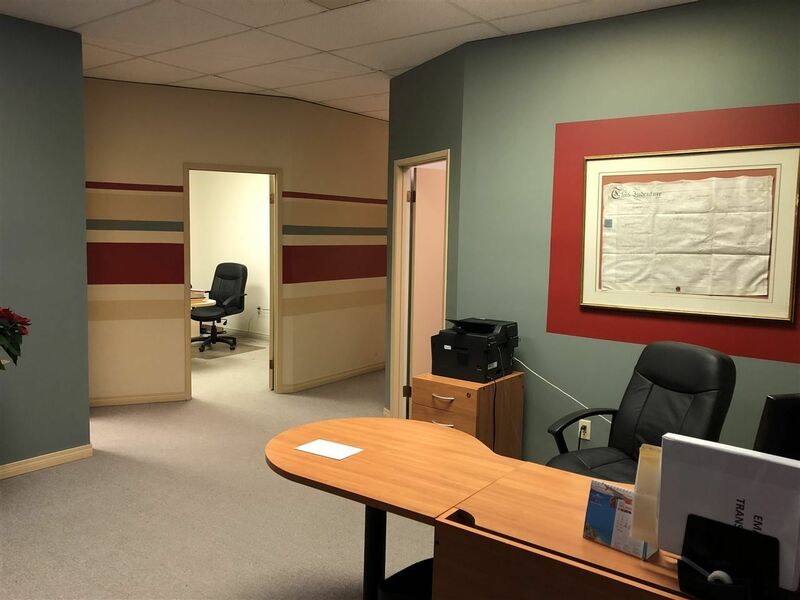 ft. office space with reception area available for sale/lease on South Fraser Way in Abbotsford. Tons of parking available. Unit is on the second floor and accessible from the ground level. Contact for details.  I have listed a new property at 17 46210 MARGARET AVE in Chilliwack. 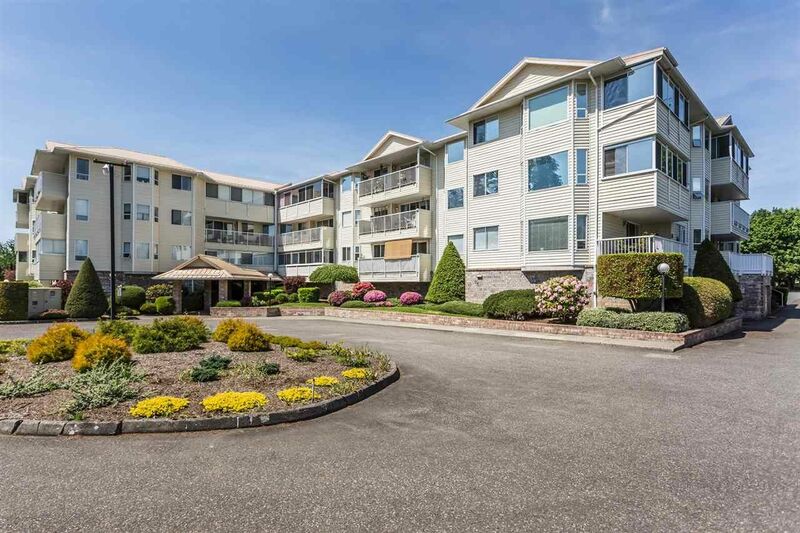 Welcome to the Capri, a friendly well run 55+ building! This 2 bedroom/1 bath unit was given a modern update (4 yrs ago) with white kitchen cabinets, countertops, carpets and laminate throughout, blinds and light fixtures. So no need to worry about renovations here, it's ready for you to move in and enjoy. A major plus is all the storage - 3 closets in the hallway, a large storage room in the condo with another storage locker across the hall. It is a bright south facing unit with a nice sized balcony where you can enjoy the mountain views! 1 cat allowed, no dogs. Amazing value, don't miss out. 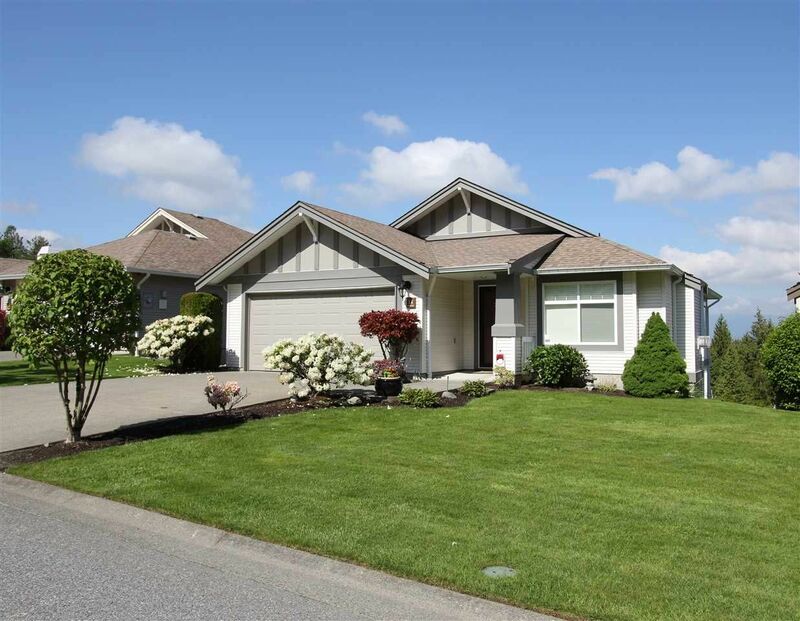 I have listed a new property at 205 31549 FRASER WAY S in Abbotsford. 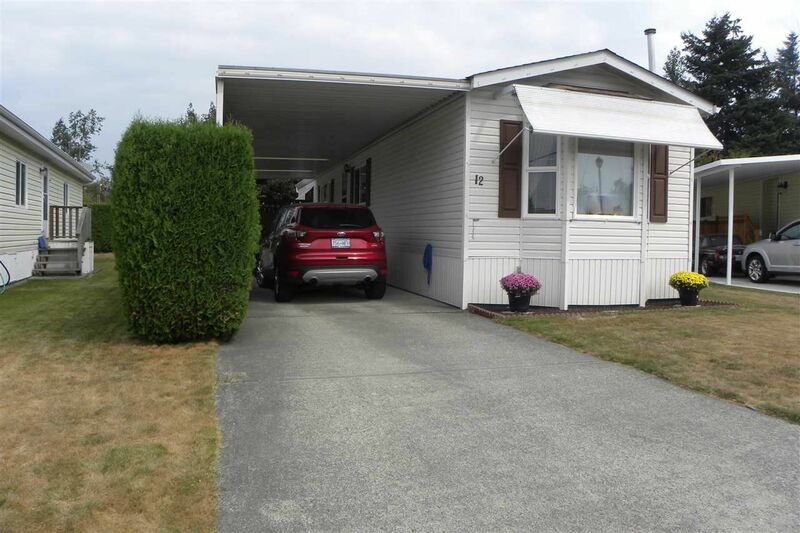 I have listed a new property at 278C 8635 120 ST in Delta. Quiet building,comes this bright one bedroom and flex area apt with lots to offer. Great for first time Buyers,or seniors who can bring their guests into this inviting foyer. Updates within the last 2 years include in the kitchen new lino, a quiet hood fan above the stove, new kitchen sink and taps with a light above the sink, and newer countertops. Living and dining room is a good size and had professionals lay the new laminate, replaced toilet and shower head in the bathroom, and even changed the breaker box from fuses. Has an outdoor pool,change rooms and a clubhouse. 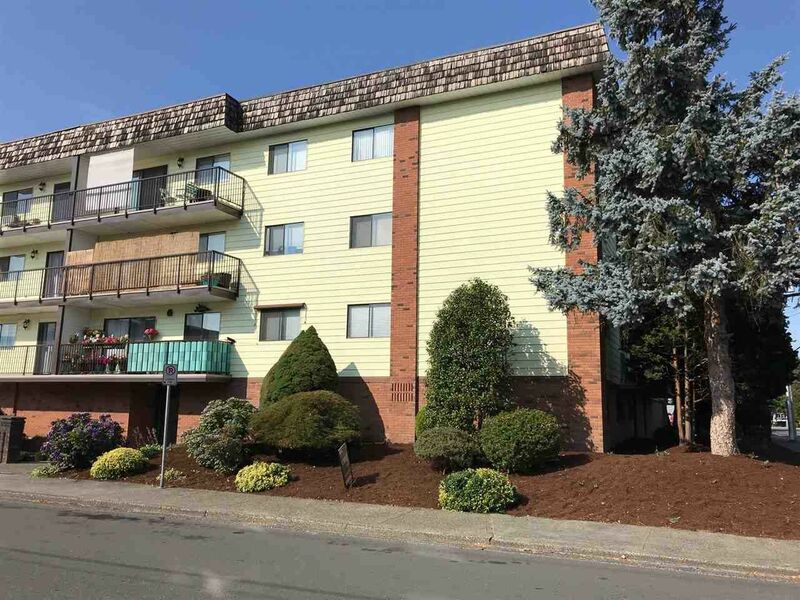 This complex has a great location, close to shopping, restaurants,major routes, bus station, police, and more. Well managed building, 19+, no rentals, no pets. Please visit our Open House at 208 9417 NOWELL ST in Chilliwack. A 2 bedroom,1 bath condo has a great layout with over 940 sq ft & 2 storage lockers. Updates galore: New paint, light fixtures, plugs & switches, hot water tank, baseboard heaters and baseboards, new carpet in both bedrooms, trim on doors & windows. Master bdrm has a closet organizer & blackout pull down blind. The bathroom is all new – mirror, vanity, countertop, marble vessel sink, baseboard heater, tile flooring, toilet, a FULL SIZE TILE SURROUND SHOWER! Living/dining/hallway has new laminate/ extra foam underpad and living rm blinds that pull up or down. Updated kitchen boasts tile flooring, double sink, stainless appliances, pull out drawers inside the lower cabinets & standing island. FREE shared laundry. 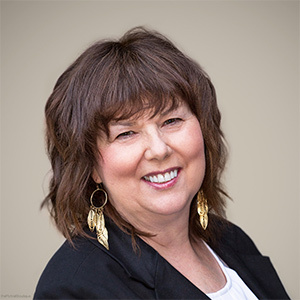 I have sold a property at 104 7161 121 ST in Surrey. Have a look at this beautiful ground floor,corner unit in the Highlands. One of the best locations in the building with a tranquil setting that overlooks green space and a pond. 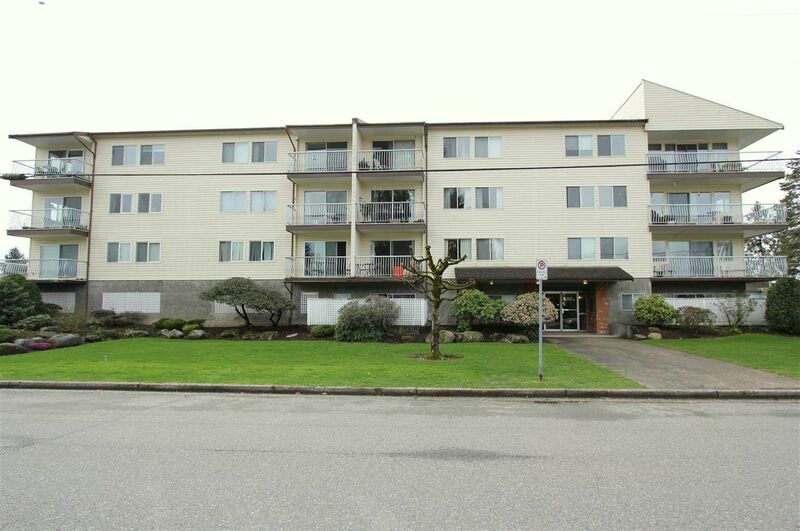 This is a bright and spacious 2 bedroom, 2 bathroom unit with over 1160 sq ft. In the last couple of years they have updated toilets,lighting,some new blinds, newer paint, newer appliances, brand new carpet for second bedroom, and the roof was just completed on their building. Large master bedroom with his and her closets and a 3 pce ensuite. Two parking spots, storage locker and 1small dog and cat allowed.Very central location, best of everything, come and see for yourself! 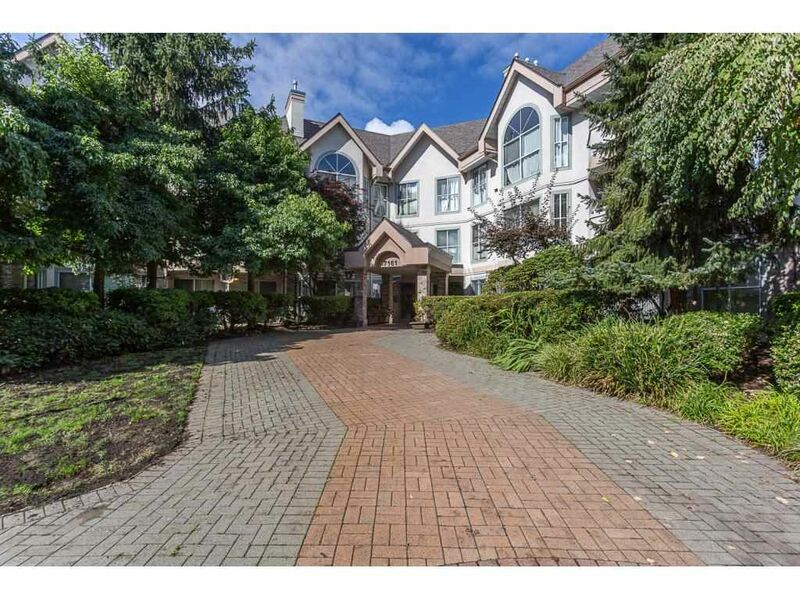 I have listed a new property at 104 7161 121 ST in Surrey. I have sold a property at 18 5700 JINKERSON RD in Sardis. What BEAUTIFUL VIEWS from this rancher with a walk out basement, in the exclusive Thom Creek Ranch gated community. Master on the main with 2 more bedrooms downstairs. An almost new CHAIRLIFT going downstairs that separately could be negotiable with the seller. Air conditioning,built in vacuum, all newer blinds, screen door, and approx 1.5 yr old hot water tank. Gorgeous newer white kitchen cabinetry with quartz countertops,tile backsplash, and stainless steel appliances. Large deck with a new awning & vinyl decking. Awesome amounts of storage, close to the clubhouse, nature walks, and did I mention the views!!! I have listed a new property at 12 7610 EVANS RD in Chilliwack. Welcome to the Capri, a friendly well run 55+ building! This 2 bedroom/1 bath unit was given a modern update (~4 years ago) with white kitchen cabinets, countertops, carpets and laminate throughout, blinds & light fixtures. So no need to worry about renovations here, it's ready for you to move in and enjoy. A major plus is all the storage - 3 closets in the hallway, a large storage room in the condo with another storage locker across the hall. It is a bright south facing unit with a nice sized balcony where you can enjoy the mountain views! 1 cat allowed. Awesome bonus coming soon - a new elevator for the building! Amazing value, don't miss out. Please visit our Open House at 18 5700 JINKERSON RD in Sardis.